We poured over countless coffee clubs—well, 16 to be exact—and we’ve become enlightened on everything regarding picking the best coffee club. 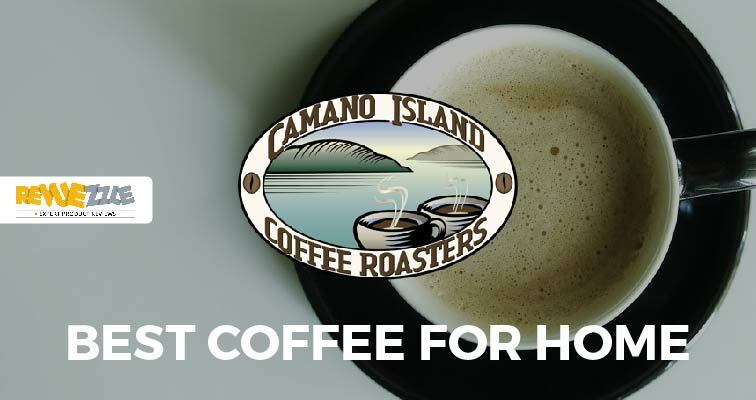 If you’re a novice coffee drinker (which is completely fine), you’d come at this differently than those who make Starbucks their preferred hangout place. 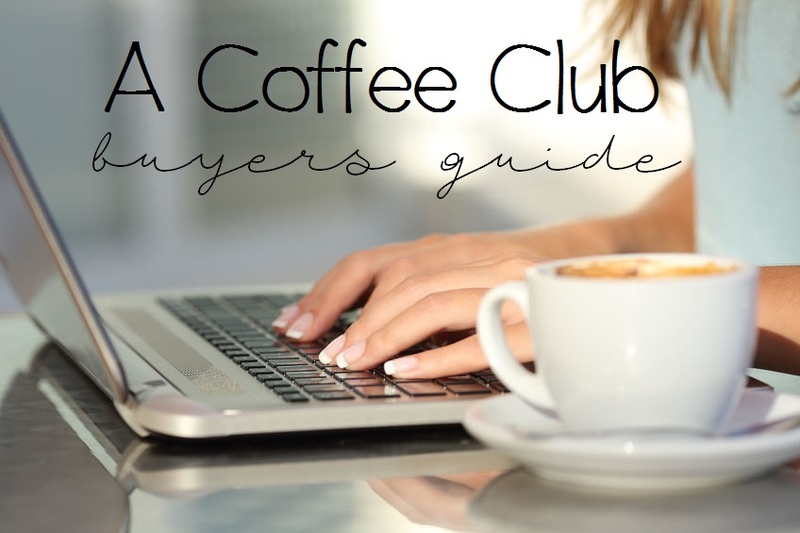 The beauty of it is there’s no right or wrong answer—the coffee drinking market is so diverse that any one of the wonderful coffee clubs we reviewed could source your next cup of piping hot coffee! Let’s dive in. Control is something many coffee clubs don’t provide. 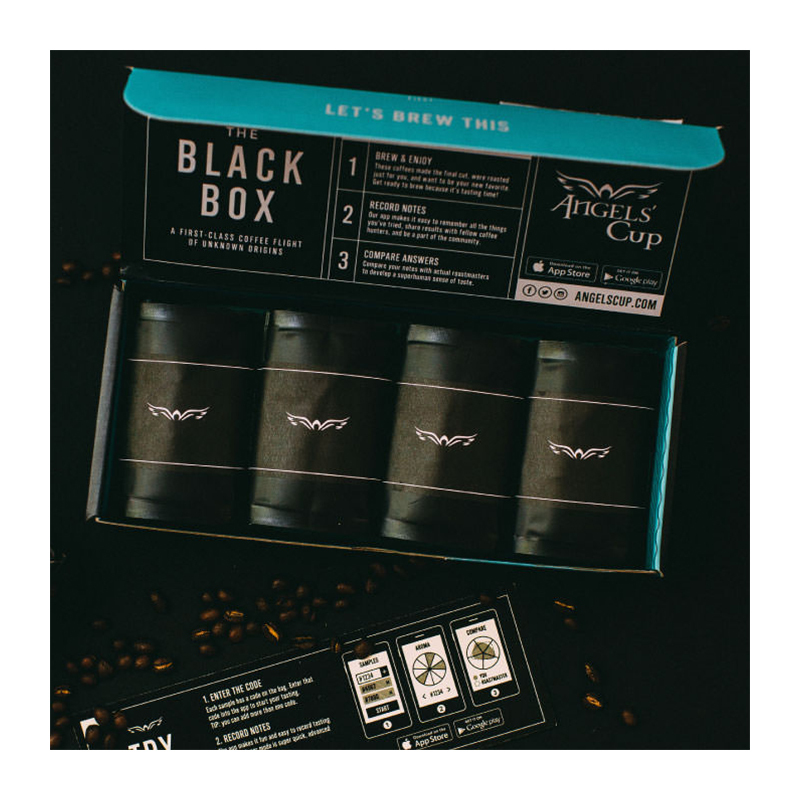 They send a package of coffee to your door and it’s either a hit or a miss—you can’t ask for light roasts or dark roasts. If you’re the type of person that owned an iPod shuffle, liked randomized seating on their first day of school, and generally likes being surprised by things, this is absolutely for you! 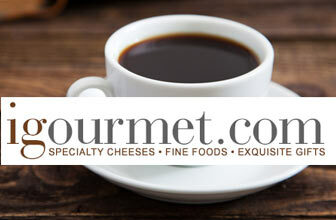 Part of the reason to give up control is to expand your horizons, and really try out some new coffee. The only downside to this regards the people who like only one kind of coffee. We understand both kinds of people, and luckily retailers like Caribou and Gevalia coffee allow you to choose one brand from a large field of coffees. So, are you up for a morning adventure, or do you want to know what’s going to be in your cup when you wake up? It’s not uncommon to hear restaurant managers push a “fresh-never-frozen” attitude. 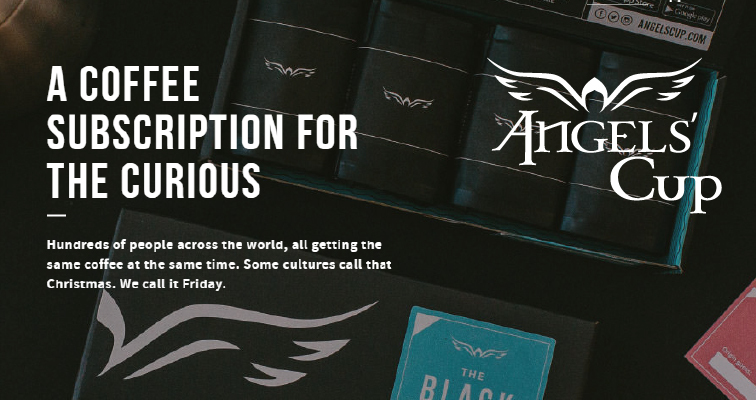 Freshness is everything when it comes to what we consume, and it’s no different regarding coffee clubs. 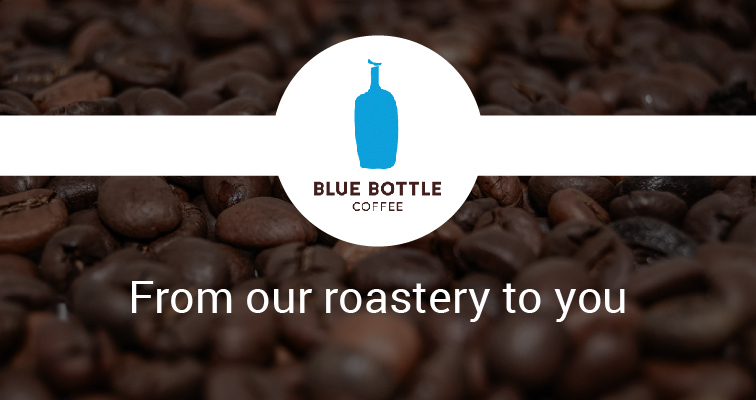 Get this: some coffee clubs ship their beans within 48 hours of roasting. This may be one of the biggest reasons to choose an online coffee delivery service instead of picking up a bag of old beans at the store. 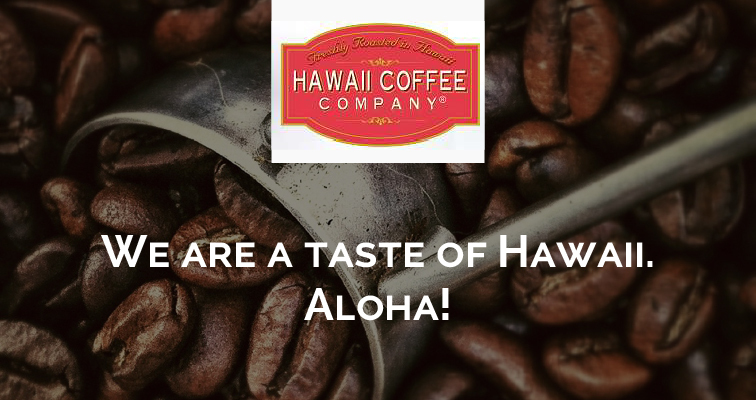 Receiving freshly roasted beans is like eating filet mignon. Below is a list of clubs that ship their beans within 48 hours of roasting. Each club has its own way of diversifying itself. 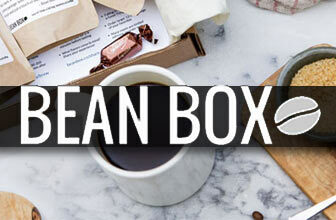 Flavorbean has organic coffee, Mistobox is partially owned by Mark Cuban, and Starbucks Reserve sources their seasonal beans from the most remote locations around the world. These details hold a lot of weight in the purchase decision, so make sure to find out the details that set your company apart. Let’s be honest, price is almost everything in purchase decisions. You’ve weighed the scales, figured out what clubs you want, and now it’s all a matter of price. To give you a nice rule of thumb, $20 per 12 ounces of coffee is the normal cost per shipment. For those that want a nice bargain, included is a link to our review on the top 5 budget-friendly coffee clubs. These are the top five things to consider when picking a coffee club—trust us, we’ve done all the research. 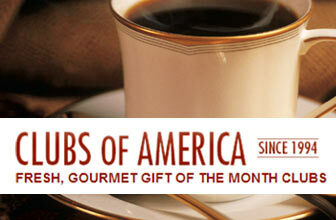 Make sure to take a look at our reviews to pick the best coffee club that suits your particular needs!